The river-lake ecotone is a buffer transition zone between the river ecosystem and the lake ecosystem . The river-lake ecotones are affected by human activities, natural disasters, and the interactions of the biogeochemical cycle with rivers. Compared with the adjacent river ecosystem or lake ecosystem, the river-lake ecotone is a uniquely mixed ecological area, with relatively high levels of primary and secondary production which is also an important water purification area and pollution buffer zone. 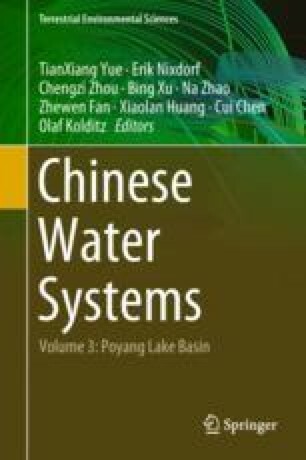 This work was supported by National Natural Science Foundation of China (41561002) “Study on temporal and spatial variation of bacteria and its water environmental response mechanism in River-lake ecotone of Poyang Lake”.